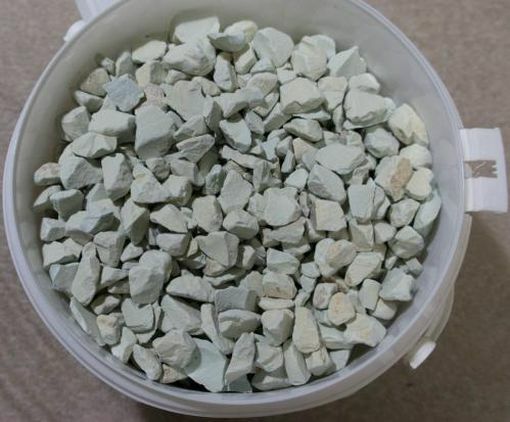 ATI Zeolith Plus filter media is a highly absorptive, micro-porous rock capable of absorbing harmful ammonia and other nitrogenous compounds. 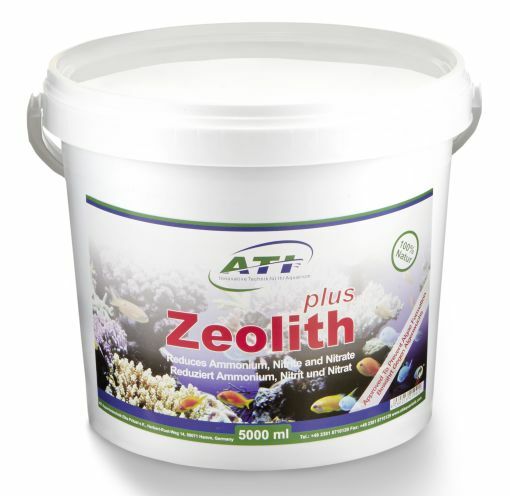 Zeolith Plus is a natural, pure zeolite with a high concentration of clinoptilolite that will not release adsorbed toxic substances back into the water, with no added chemicals or coloring and is saltwater safe. Removes ammonium and ammonia, which in turn decreases the formation of nitrite and nitrate. Reduced nutrients helps prevent algae formation. 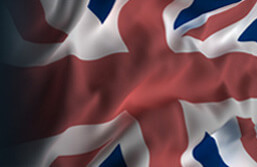 The reduction of biologic nutrients leads to increased coral growth, better polyp extension and enhanced coral colours.